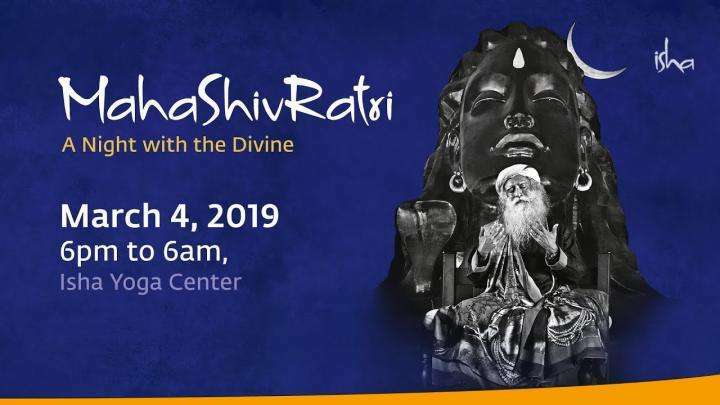 Isha MahaShivRatri 2018 - Magnificence of Music, Mantra & Meditation! Get a whiff of the extraordinary celebration of human awakening that is Isha Mahashivratri 2018. 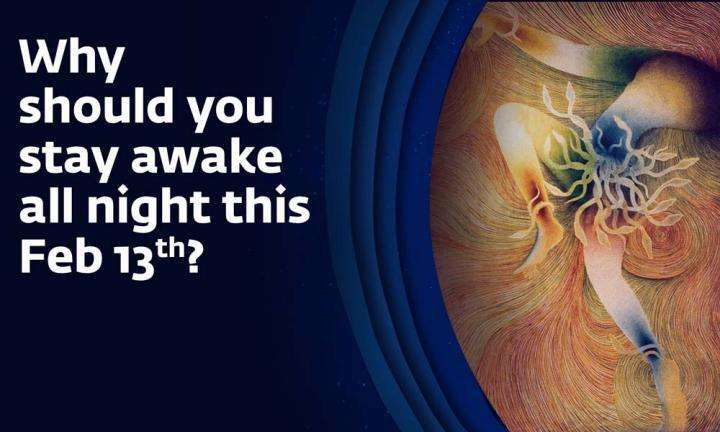 Get a whiff of the extraordinary celebration of human awakening that is Isha Mahashivratri 2019. 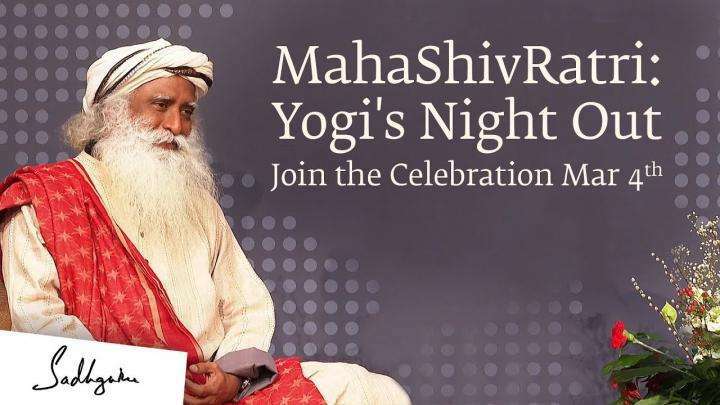 A nightlong celebration with Sadhguru with music performances, mantra chanting, guided meditation and infinite possibilities for human growth.